Home > Bishop's Dinner 2014 > Thank You! Tom, David, and Noreen Matera (on Chris's behalf) accepted this honor from Bishop Kevin Farrell at The Bishop's 21st Annual Catholic Pro-Life Dinner on April 5, 2014. 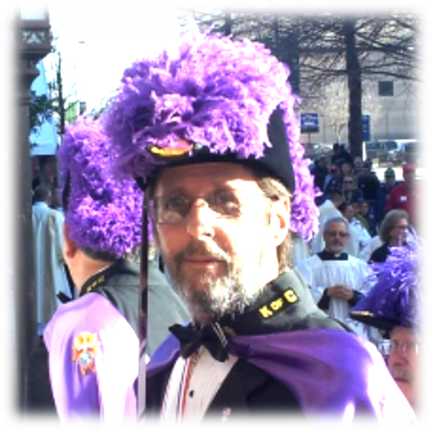 Tom, member of Knights of Columbus Council 11862, has served the pro-life cause in innumerable ways, most notably as Diocesan and State Pro-Life Chairman for the Knights of Columbus for the last 8 years, President of Hike for Life Texas for 13 years, and as an integral part of the annual Roe Memorial events. In the words of a fellow Knight: "I haven't come across someone with quite the compassion for saving human [life] other than Tom." 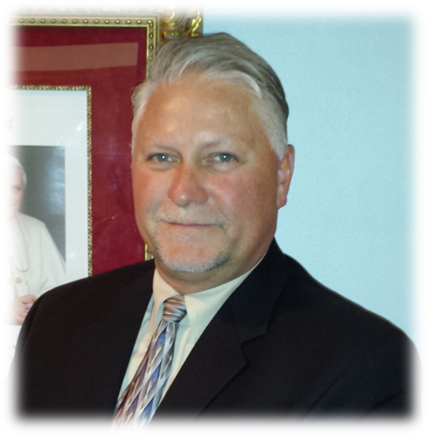 David, a member of Knights of Columbus Council 799, "represents the 'everyman' in the pro-life community". From serving as Grand Marshal for the annual Dallas March for Life to organizing the Stand Up for Life benefit raising funds for Catholic pregnancy resource centers to serving as site coordinator for the Dallas Hike for Life, David is a "shining example of service to the Knights and to the pro-life movement". 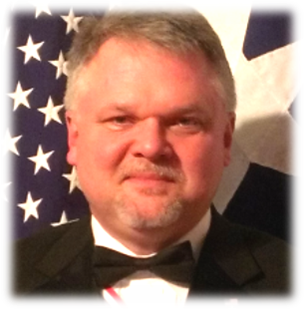 Chris was a member of Knights of Columbus Council 9903 for which he served as Grand Knight and Pro-Life Director. His was "a driving force" for the pro-life movement in not only the Knights, but also his parish, acting for many years as the site coordinator for the McKinney Hike for Life, and assisting many CPLC Project Gabriel families. Chris was called home to the Lord on August 17, 2013. His wife Noreen will accept the award on his behalf. Through the Years . 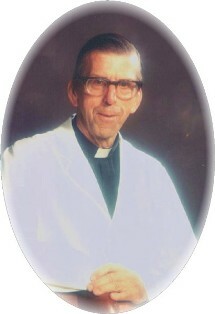 . .
1994 Father Edward Robinson, O.P. 2005 Zuzanna & James Fennell, Jr.